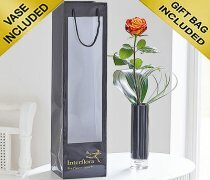 Finishing Gifts For That Extra Touch. 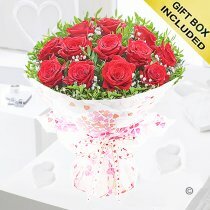 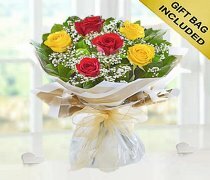 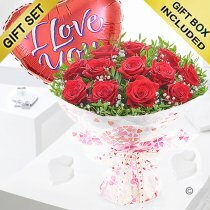 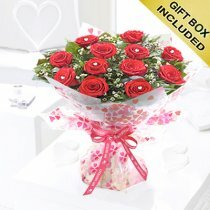 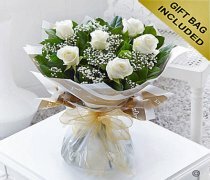 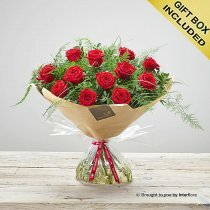 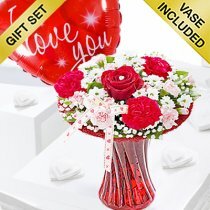 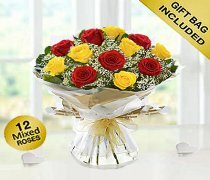 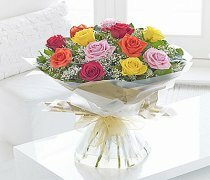 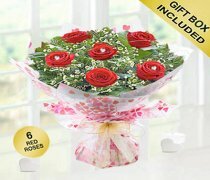 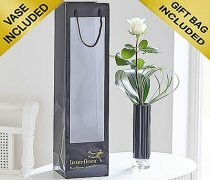 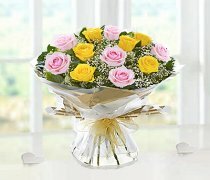 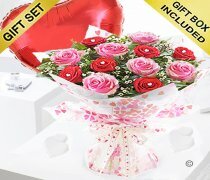 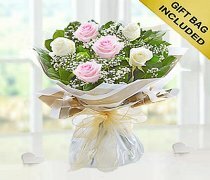 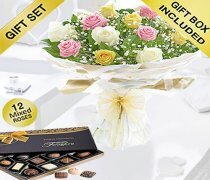 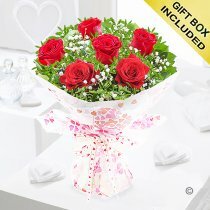 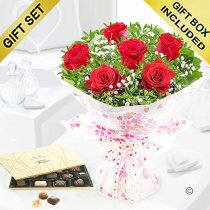 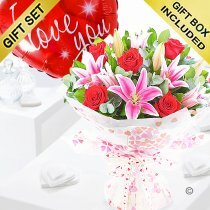 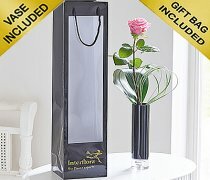 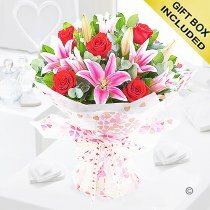 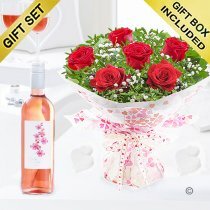 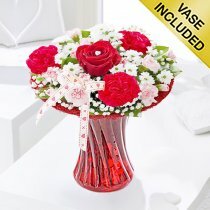 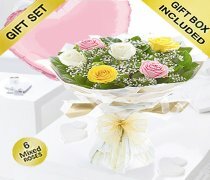 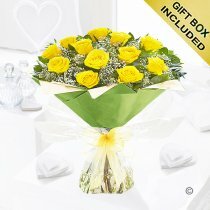 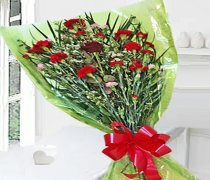 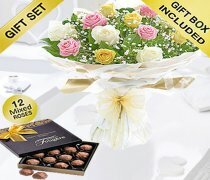 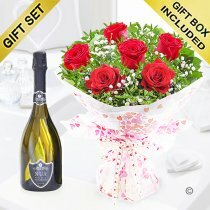 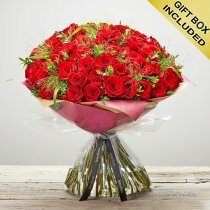 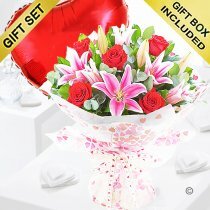 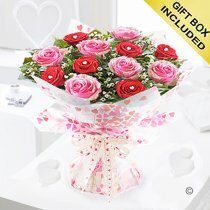 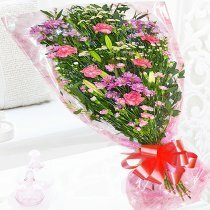 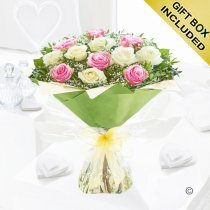 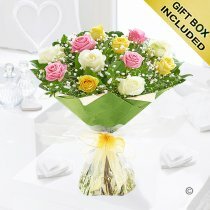 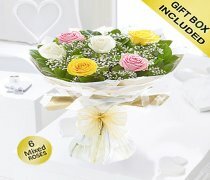 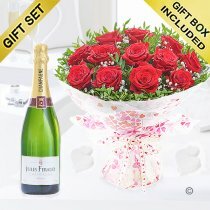 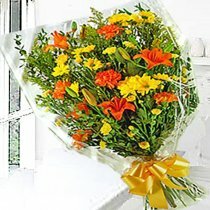 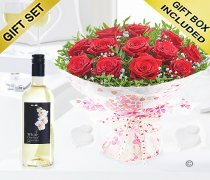 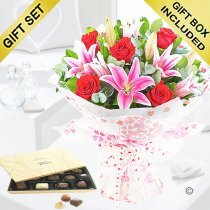 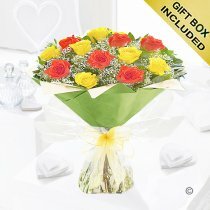 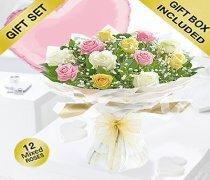 If you want advice in choosing flowers to send as a gift or floral tributes just ask - we are here to help. 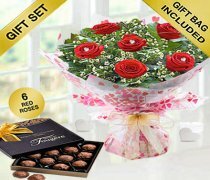 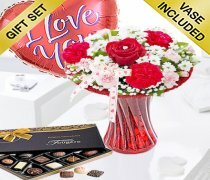 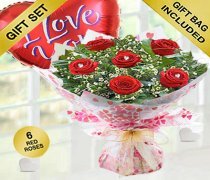 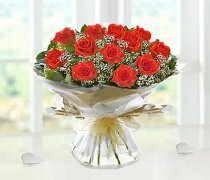 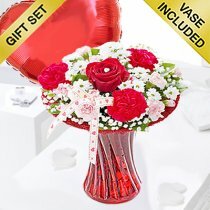 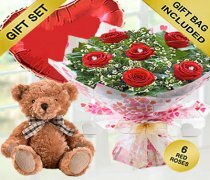 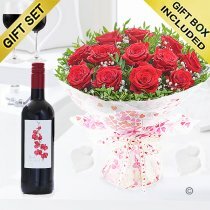 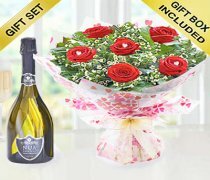 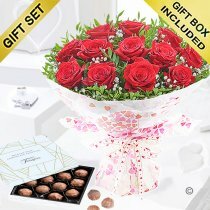 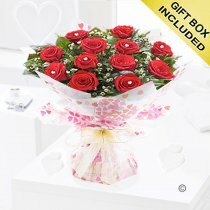 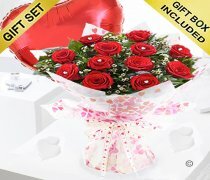 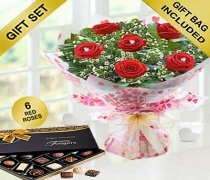 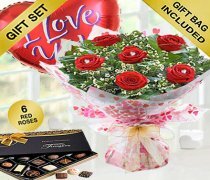 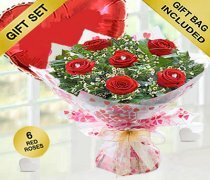 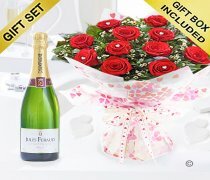 The valentines day flowers hat we provide are of the finest and freshest quality, arranged by hand and delivered with care. With our choice of Valentines Day flowers, you can send a loved one a truly magical present on the most romantic day of the year. 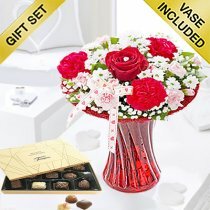 These Valentine flowers should give you the inspiration you need to make this year’s celebration the best one yet. 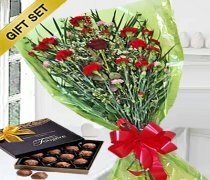 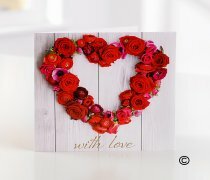 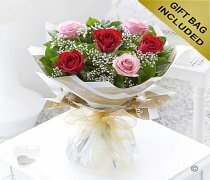 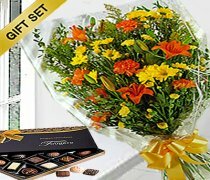 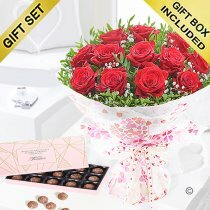 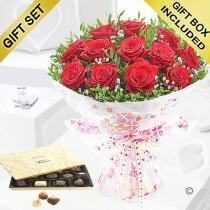 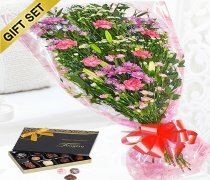 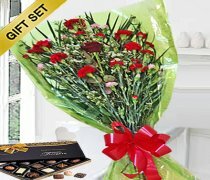 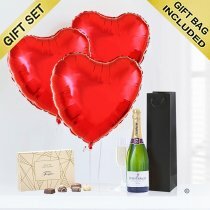 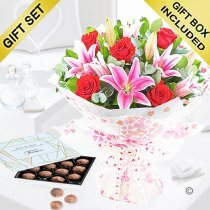 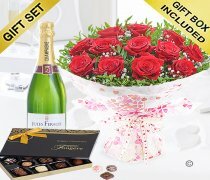 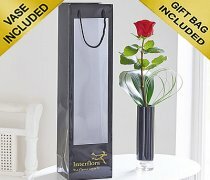 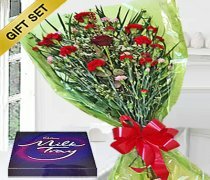 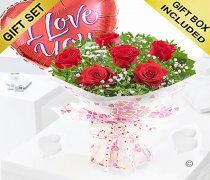 If you wish to give the flowers personally to your love one then you can use our click and collect from shop where your flowers will be ready and waiting for you when you arrive. 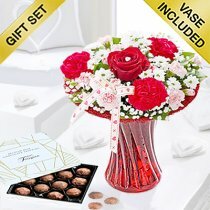 It's time to plan how you’ll show your love and affection for that special someone, so make sure you add a thoughtful message to your Valentines Day flowers. 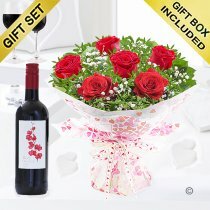 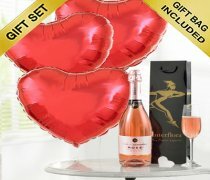 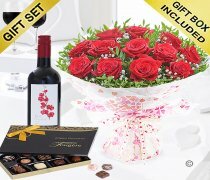 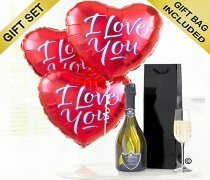 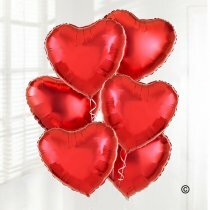 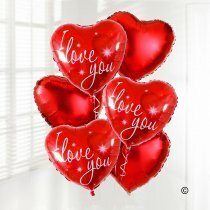 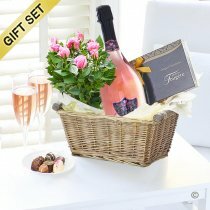 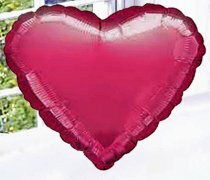 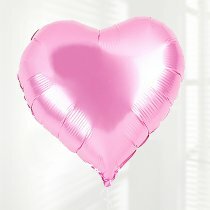 Whether it is romantic or humorous it can really make your gift truly personal.